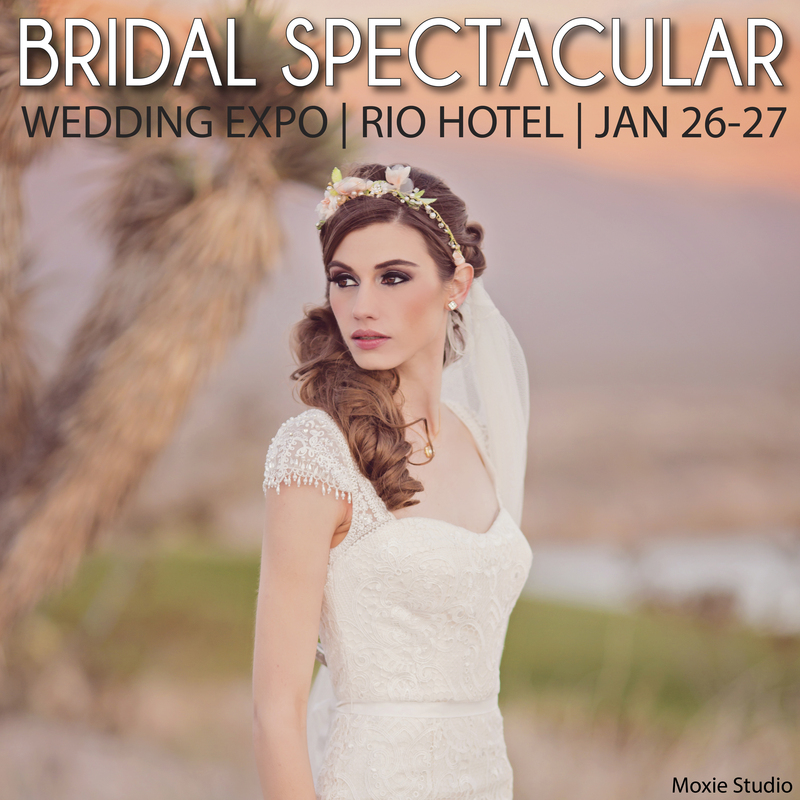 Engaged Couples were Surveyed after the recent Bridal Spectacular at The Rio to see what kind of purchasing decisions they had made. 4.76% told us they had appointments coming and listed some specific vendors they were hiring. What other forms of advertising can give this kind of immediate results? This is only 3 weeks after the show, many more purchasing decisions will be made as weeks go by. If you do your follow up, you can increase your chances that these couples will decide to hire you. Face to face with these couples has helped them focus on what they need and who they think they will hire. Follow up can cement those decisions. As the show producer, I got to be the fly on the wall as the couples passed in the hall and I heard so many excited couples talking about why they preferred one vendor over another. They talked about how helpful you were or how they liked your personality. The one common dissapointment they expressed is they did not find many “show specials”. No one wants you to discount the value of your product or service, but adding a bonus incentive as a “show special” and having a prominent sign to feature it will attract their attention. Book us at the show and we will add a 16 x 20 image of your favorite photo after the wedding. Book your wedding cake with us and we will add a dessert station of chocolate covered strawberries. 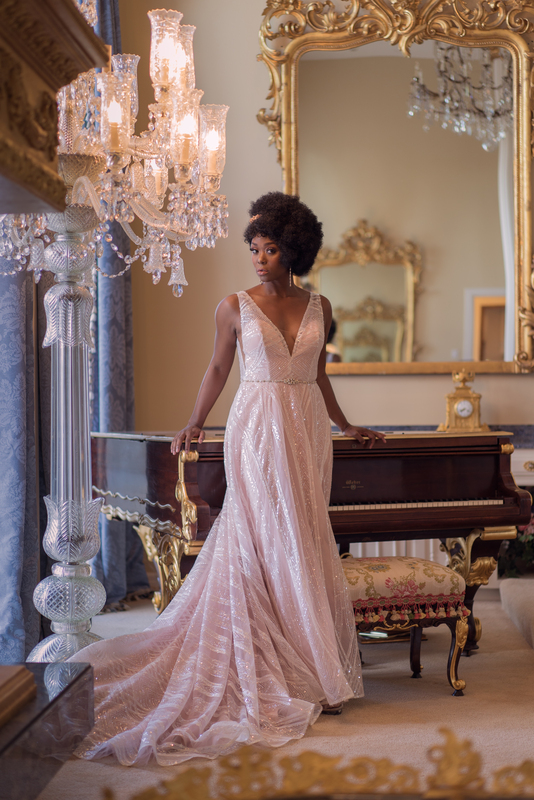 Book your space in the July 20 & 21 Bridal Spectacular now!